The importance of emotional intelligence as a critical factor in personal and business success is now well established. 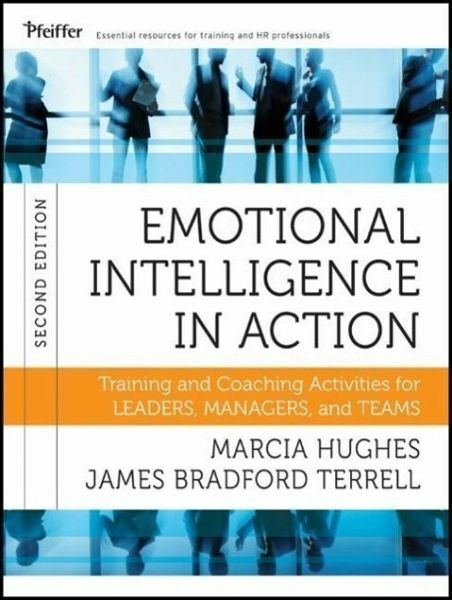 Emotional Intelligence in Action, Second Edition shows how to tap the power of EI to build effective emotional skills and create real change for leaders and teams. This book breaks new ground in providing a cross-reference matrix that maps sixty-five exercises to four leading emotional intelligence models - the EQ-I 2.0 or EQ360, TESI and TESI Short, the MSCEIT, and EISA - making it easy to use with all the models. Revised to respond to the significant changes in EQi-2.0 and to add two new instruments, TESI and EISA, this Second Edition now offers in-depth coverage of such emerging topics as emotional expression, as well as twenty new exercises, accompanied by reproducible handouts for your participants. Ideal for both individual or team coaching or as part of a wider leadership and management development program, Emotional Intelligence in Action, Second Edition provides highly-effective experiential learning, drawn from real life, that will help you enhance emotional intelligence competencies in every organization. 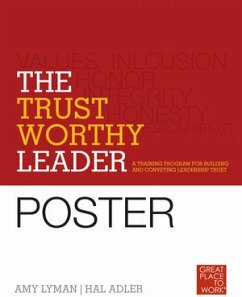 About the Authors Marcia Hughes, president of Collaborative Growth, serves as a strategic communications partner for organizations and trainers and is a professional speaker. She offers emotional intelligence training and coaching and is a certified trainer in the EQ-i 2.0 and EQ360, and TESI. James Bradford Terrell, vice president of Collaborative Growth, provides coaching in emotional and communication skillfulness and organizational competency development for individuals, teams in transition, and senior leaders. He coaches leaders and teams using the EQ-i 2.0 and EQ360 and TESI.